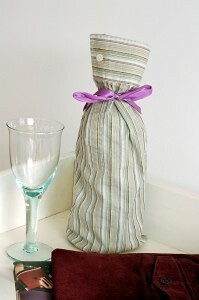 Or fancy something stylish and slightly more subdued? 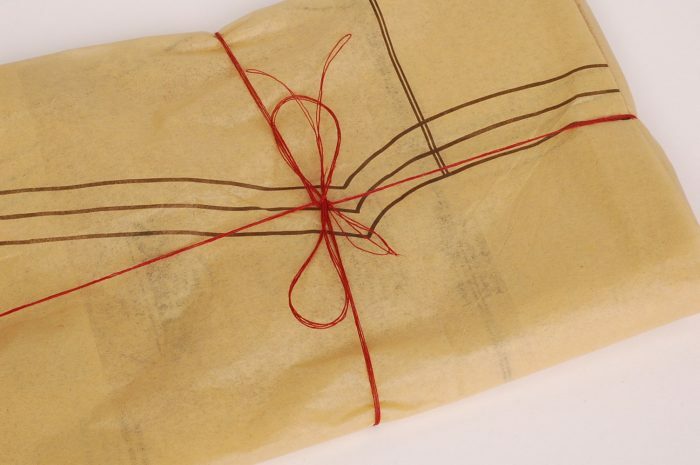 brown paper can be easily jazzed up to create a special gift wrap. Planning in giving away some of your own brews? 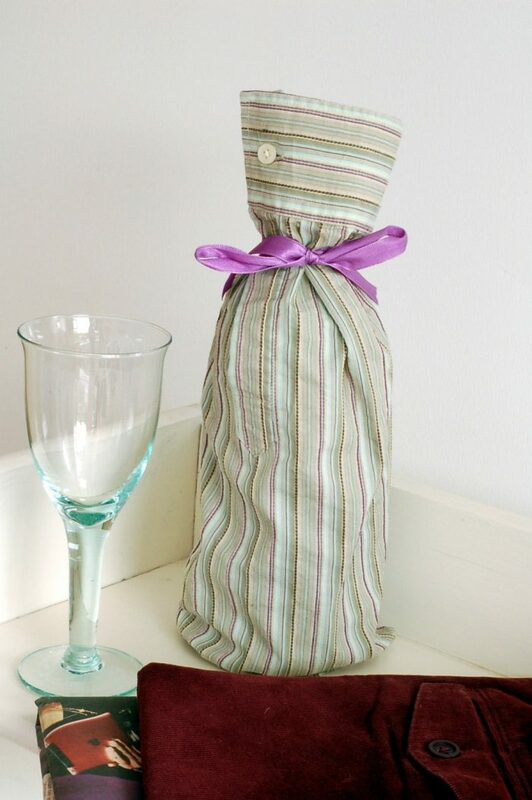 Bag the bottle up – bag bottle is made from a former shirt sleeve. Have an old sweater lying around? Love this cosy gift wrap idea. Fantastic post, will definitely be using some of these this year. 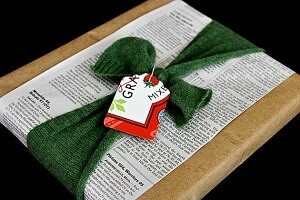 Love the cutie jumper wrapping! 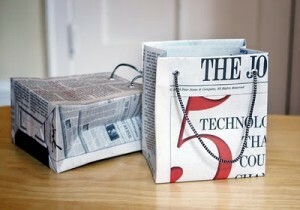 There are some great ideas here – I love anything handmade……and recycled! Coming by from Craftfest and enjoying the post. Happy Holidays. 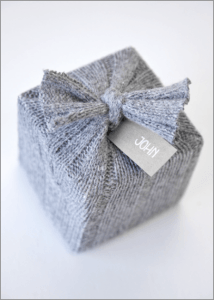 Great ideas – I love the knitted wrapping! 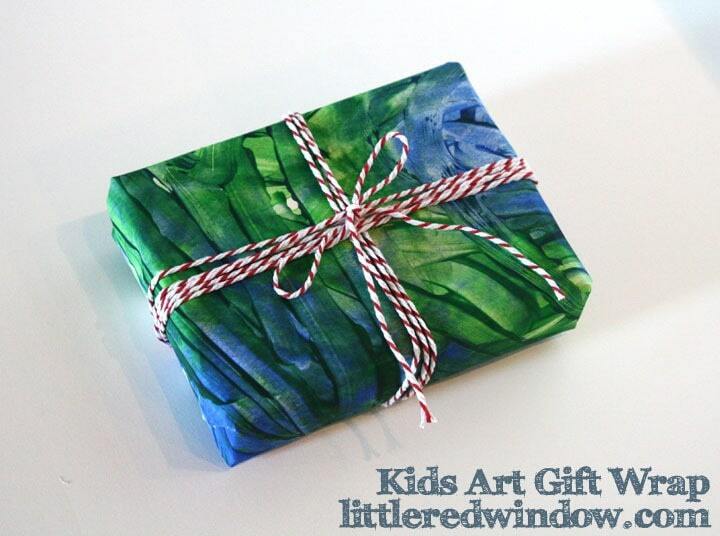 Tania recently posted…Stocking fillers under a fiver! Wow, some great ideas. Absolutely love the shirt sleeve one. Would never have thought of that. Brilliant ideas. I love them. 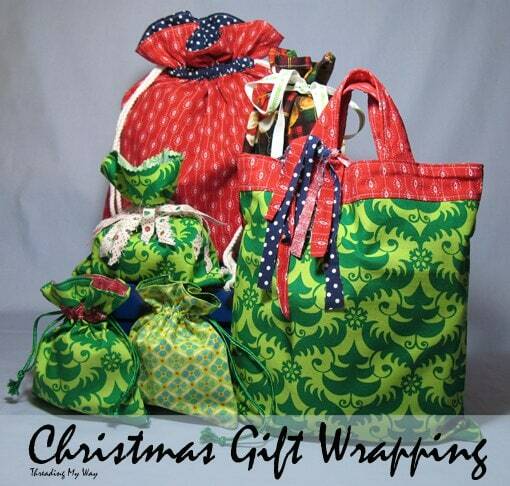 I’ve done Fabric Gifts Bags before – really easy to do and they look so lovely. The FT wrapping for Dad is amazing too – so simple but so good looking. Lovely ideas 🙂 I cut off the little ribbon hanging straps you get in all women’s clothing these days (they just get in the way anyway) and add them to my ribbon bag for Christmas decs. Free ribbon and in lots of different colours! That cosy gift wrap is SO cute! 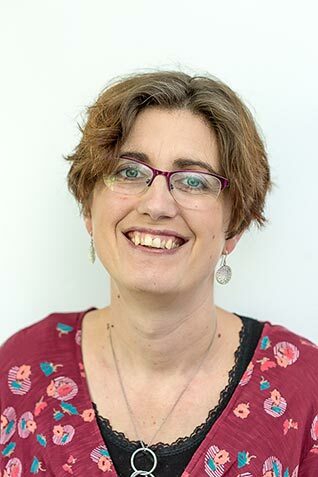 Gude @HodgePodgeCraft recently posted…How to make a fantastic, easy peasy chocolate pirate ship cake in just one morning! 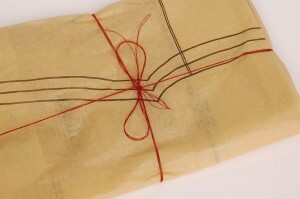 A recent order from http://www.macculloch-wallis.co.uk/ was wrapped in an old dress pattern, it was a nice touch. Celtic Thistle Stitches recently posted…Beware – noisy knitters!